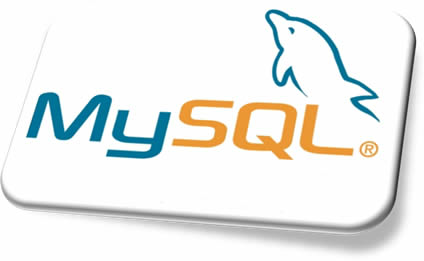 This page will explain you how to extract & crack your MySQL hashes, all versions. This page will help you to differentiate the two hashing methods used in MySQL databases (all versions). The biggest change was done with version 4.1, when they introduced a stronger hashing algorithm based on SHA-1. This hash is commonly called "mysql323" as this is the last version of MySQL to use this kind of hash. Password hashes in the 4.1 format always begin with a “*” character, whereas passwords in the pre-4.1 format never do. MySQL 4.1.0 used a preliminary version of the 4.1 hashing method. This method was short lived and the following discussion says nothing more about it. The longer password hash format has better cryptographic properties, and client authentication based on long hashes is more secure than that based on the older short hashes. To accommodate longer password hashes, the Password column in the user table was changed at this point to be 41 bytes, its current length. You can paste your mysql323 hash (16-bytes) or MySQl 4.1/5+ hashes (40-bytes, without '*' !) in our system. Note : This website can crack 100% of your "MySQL323" 16-bytes hashes. Bruteforce or/and collision are used.